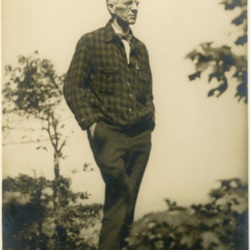 The AT, originally purposed by Benton MacKaye, a forester who wrote his original plan called "An Appalachian Trail, A Project in Regional Planning.” MacKaye's idea detailed a grand trail that would connect a series of farms and wilderness work/study camps for city-dwellers. 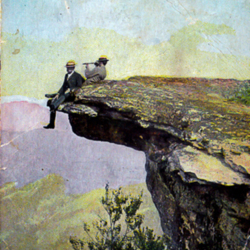 Since the idea of the AT was first conceived, it had the intention of being used as an escape away from the stress of the workplace and industrialization. 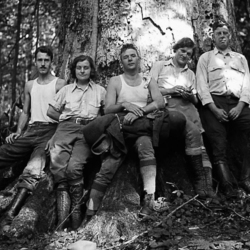 This wilderness escape slowly became an escape for not only working class people, but United States Veterans looking for a way to recover from their often traumatic wartime experiences. It is here at the intersection of finding peace and mental wellness that we discover why Veterans started using the AT as a means to walk off their war scars. Warrior Expeditions is an organization that outfits and supports veterans who wish to thruhike various trails accross the United States as a form of therapy. 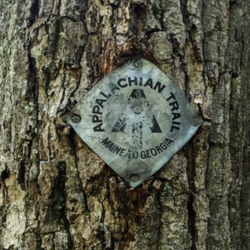 The organization currently supports hikes on the Appalachian Trail, Pacific Crest Trail, Continental Divide Trail, Florida Trail, and the Pacific Northwest Trail. On top of the Warrior Hikes, Warrior Expeditions also offers a Warrior Bike on the Trans America Trail and a Warrior Paddle on the Mississippi River.